Sure you could rent some gigantic mansion and pay many hundreds of dollar per day but why? For a genuine beachy experience come stay in our vintage beach cottage for a modest price and all the comforts of home. Our family built this house in 1956 and it has hosted our family and friends every since its clean, convenient and cozy. Some would call it quirky but you will call it your favorite. Now you can take a quick trip back to 1956. 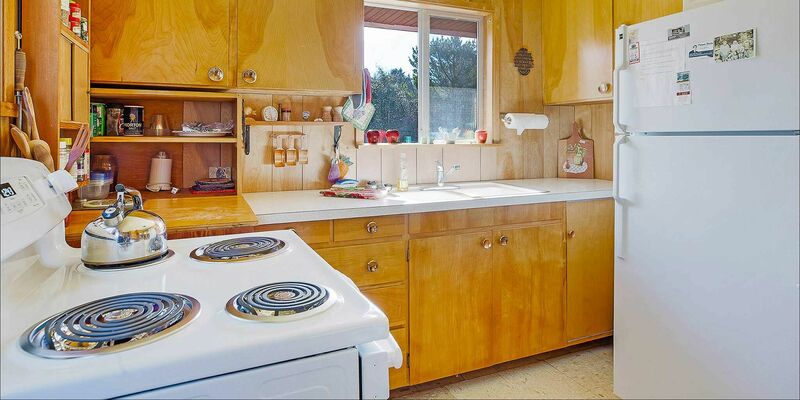 Mid-century charm awaits you in this quirky time capsule! 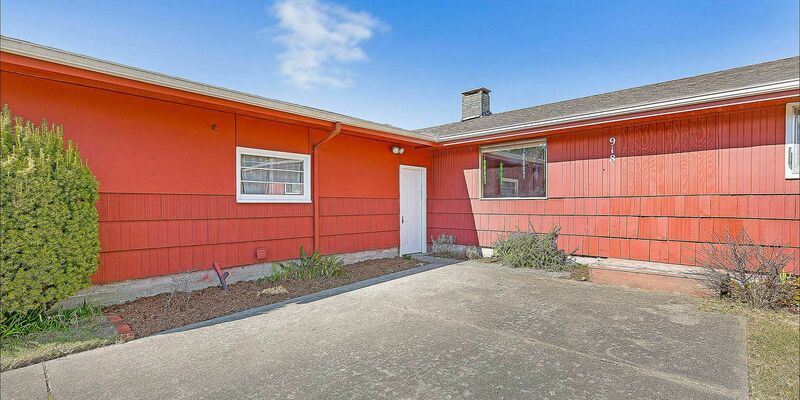 Enjoy all the conveniences of beautiful Westport, Washington while just a short trip to the beach at the Summer of 56. 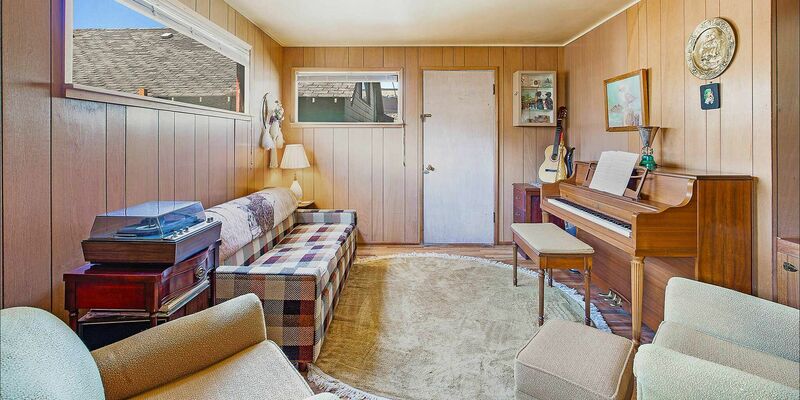 Cozy, comfortable, and nostalgic are just the words for this throwback ranch-style home. With two bedrooms and two bathrooms, it's a perfect getaway for small groups looking to relax any time of year. Entering through the den and adjacent living room, you'll find the home comfortably crammed with overstuffed chairs and couches, perfect for lounging after your day at the shore. A piano and guitar are there for you to use to while away the evening, or for the less musically inclined, a record player and selection of vinyl to transport you back to a far away summer evening. 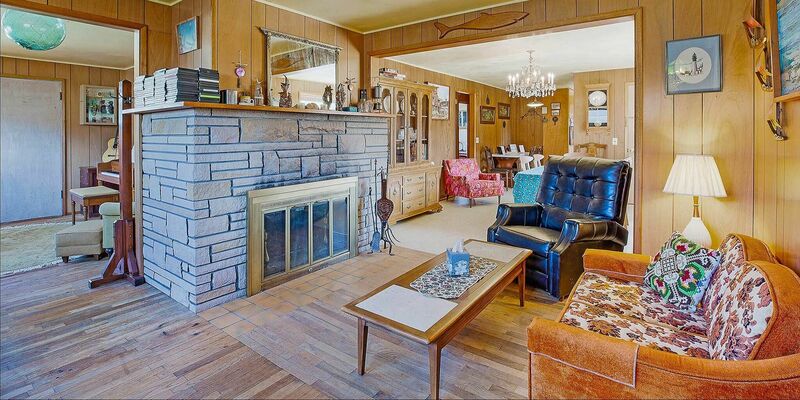 The living room is dominated by a wonderful fireplace. Kick up your feet and enjoy the warmth after a day in the surf or just storm watching in the winter. Like the rest of the home, the living room features a few quirky nautical knick-knacks to set the mood for your beach vacation. Two bedrooms and two bathrooms make this home a great getaway for families or small groups of friends seeking to explore the coast of Washington. The small but well appointed kitchen is sure to meet your needs whether you're just snacking in the adjacent dining area, or cooking up a mess of fish, crabs, and clams you caught yourself! Here at Beachy Day Vacation Rentals, we vow to make booking with us simple and exciting. We know that booking a rental property home for your vacation can be unfamiliar territory for some, while others know their way around it. Because we know this, we ensure that each of our properties are up to high quality standards. Summer of 56 – Westport Lodging, Inc.